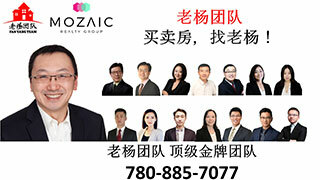 Century Park以南有房出租,房屋出租-Properties For Rent,埃德蒙顿华人社区-Edmonton China,加拿大,埃德蒙顿,爱德蒙顿,爱民顿,艾德蒙顿,爱城华人,爱民屯,爱明顿,Edmonton,Chinese,Edmonton Chinese - Powered by Discuz! 家门口步行2分钟有Bus到达Century Park 公交/地铁中转站, LRT 到 U of A. 交通方便，四通八达， 还有Bus 直达机场. GMT-8, 2019-4-25 20:16 , Processed in 0.102804 second(s), 12 queries , Gzip On, Memcache On.